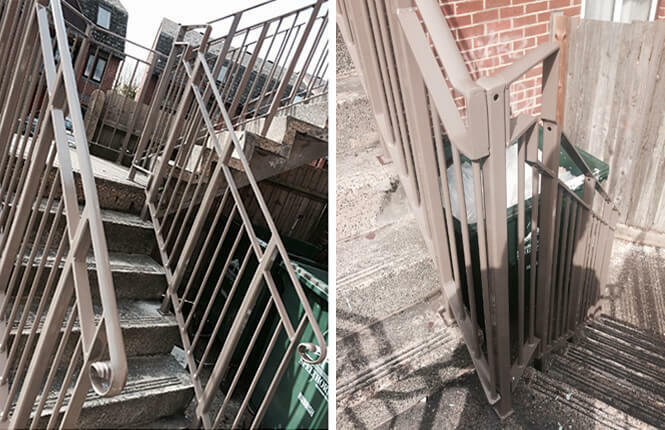 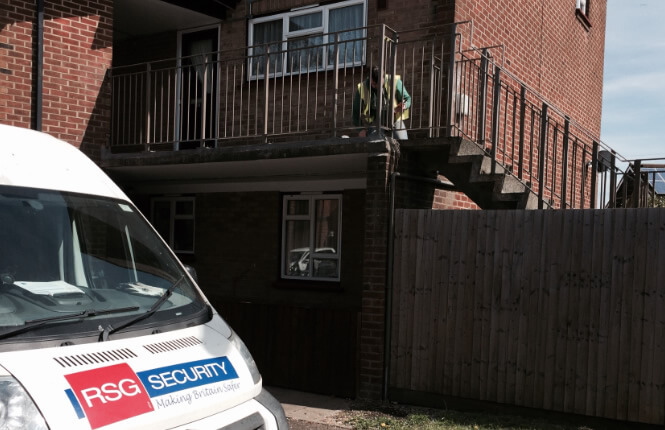 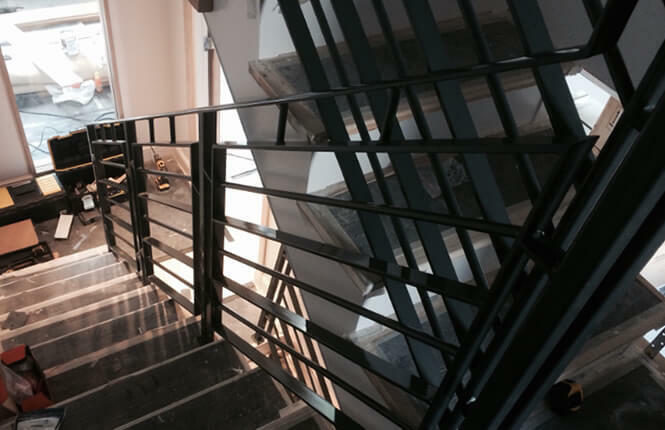 Dedicated to bring our client's vision to reality, RSG Security offers a handrails & staircase design, fabrication and installation service. 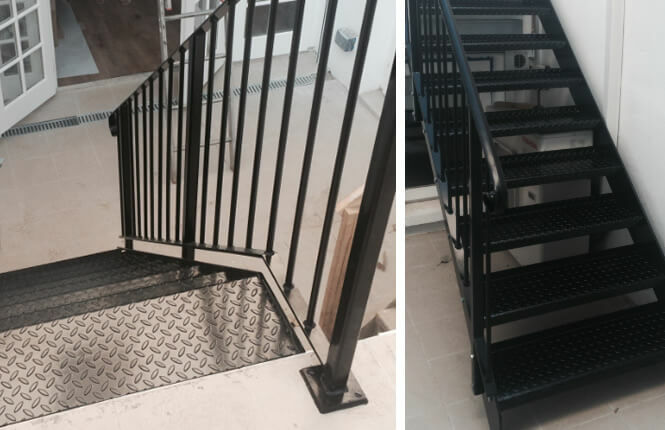 Our team is commited to undertake your residential or commercial projects within a reasonable production & fitting timescale. 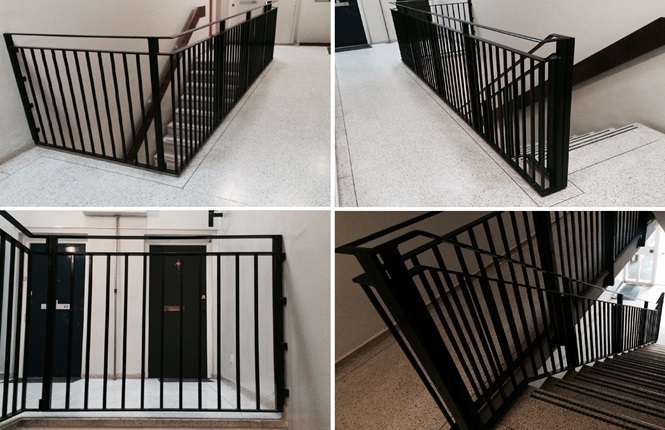 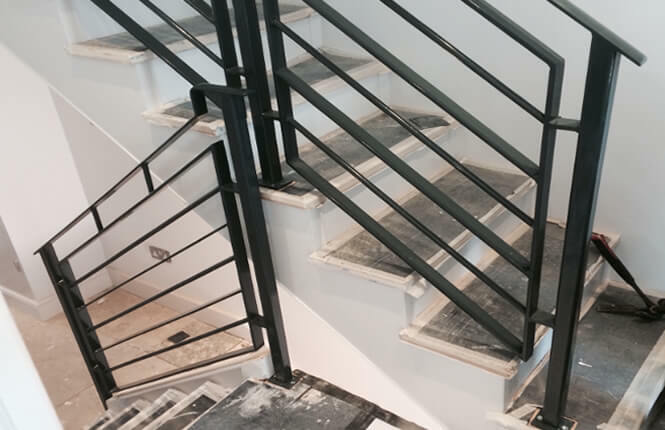 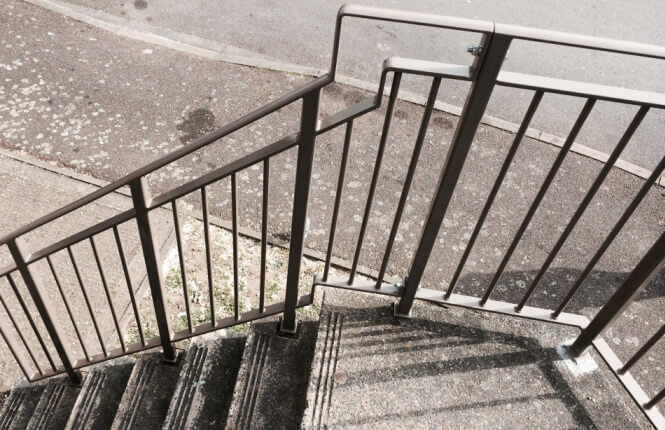 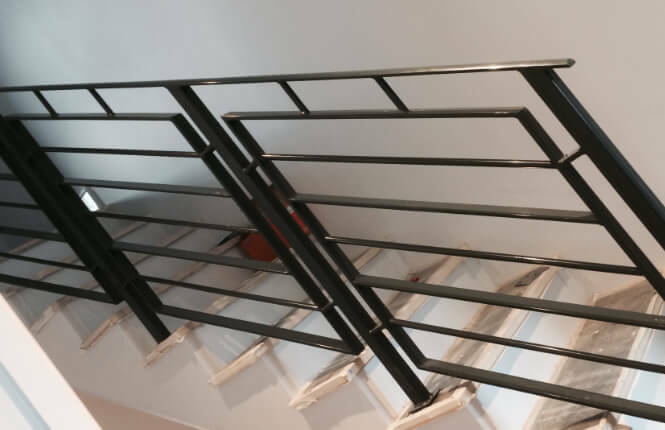 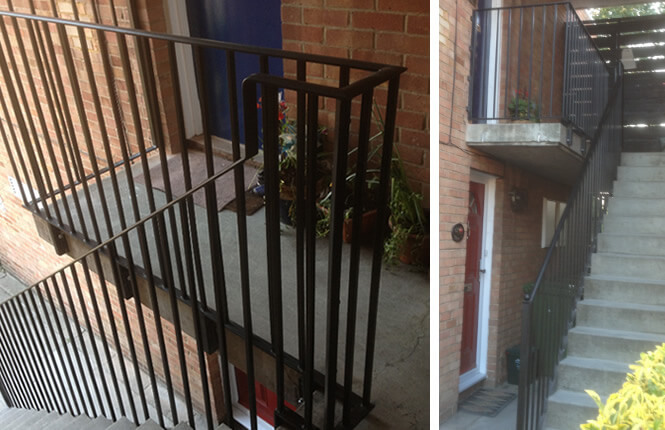 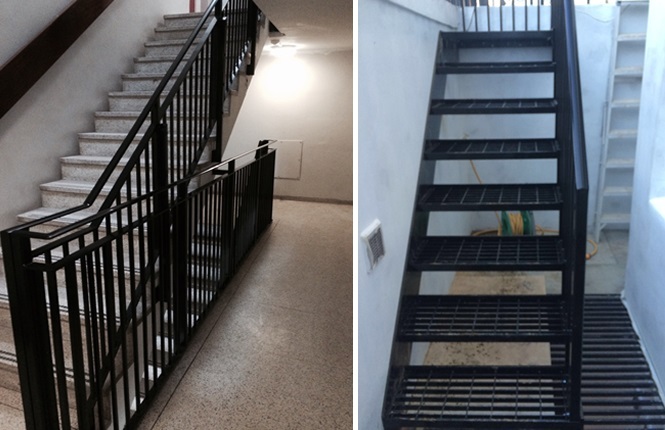 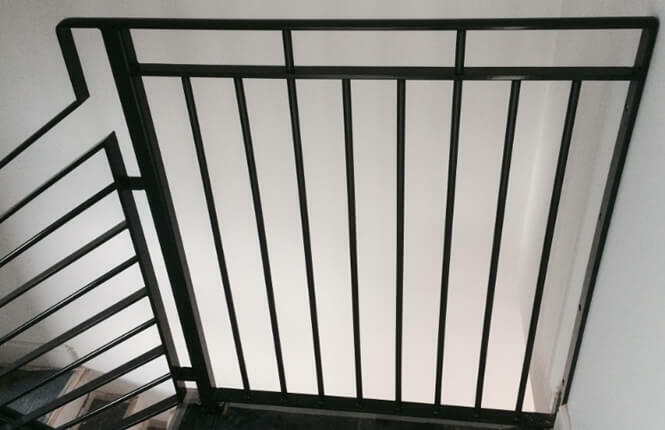 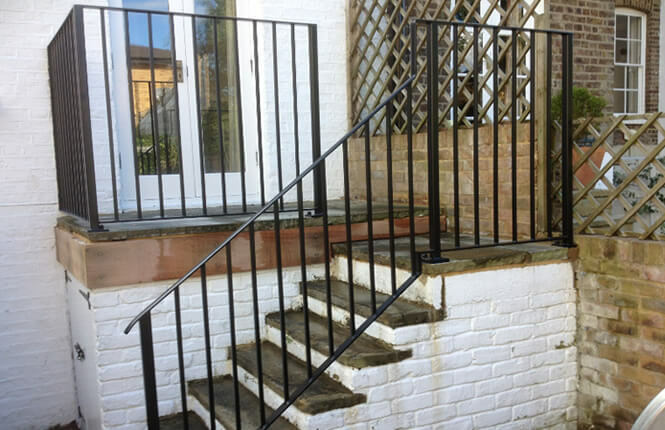 Our RSG4400 Handrails & Staircases are produced for both indoor & outdoor settings and are available from a wide range of materials, from steel (metal, wrought iron) to glass, including stainless steel with stylish spindles & scrolls to suit your taste and liking. 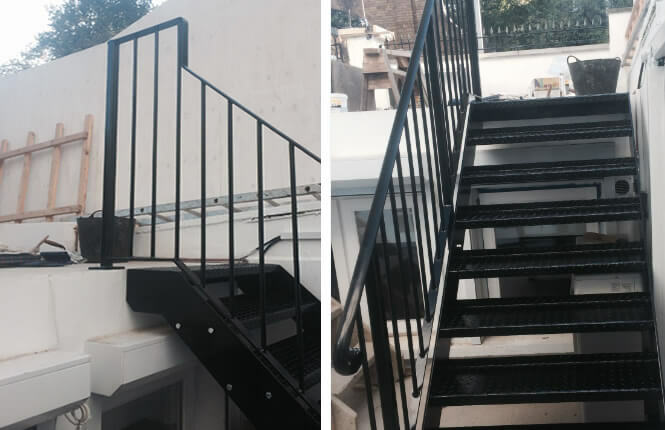 For a budget quote, please email us your Architect's drawing or call us on 02081231088 and a member of the RSG Team will assist you. 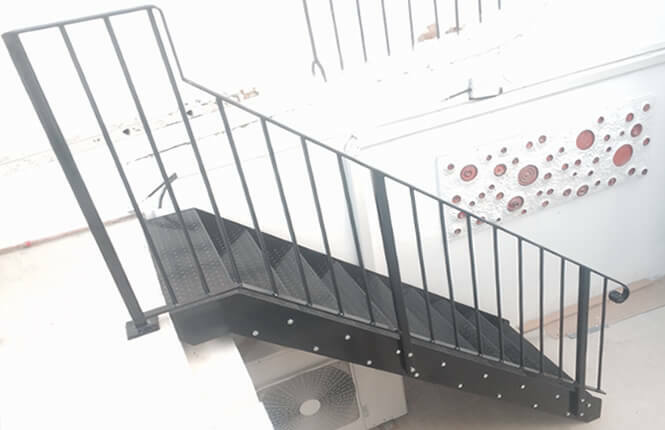 Handrails & Staircase Design, Fabrication and Installation. 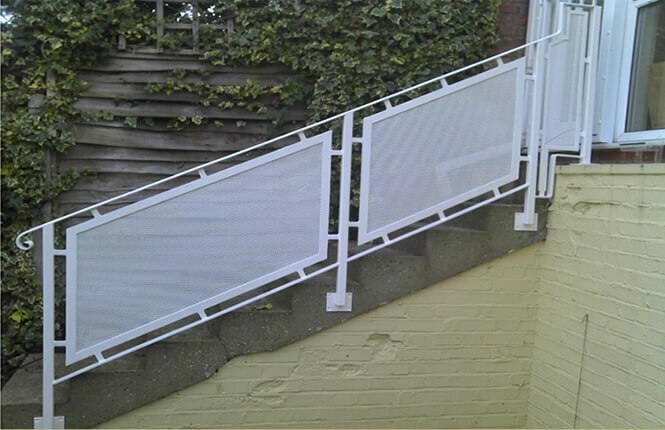 Manufactured in our UK factory, we have an in-house powder coating plant to cope against the external British weather.